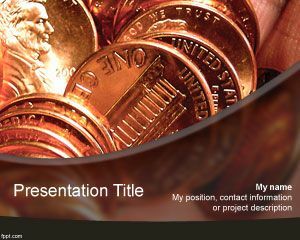 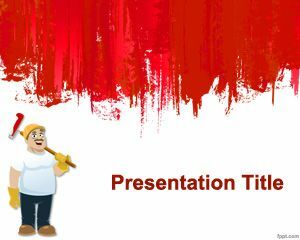 James Bond PowerPoint Template is a free red template for Power Point presentations that you can download to be used in presentations for people or celebrities. 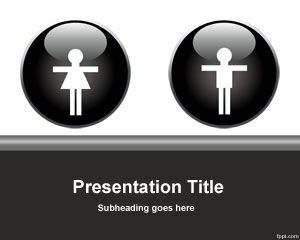 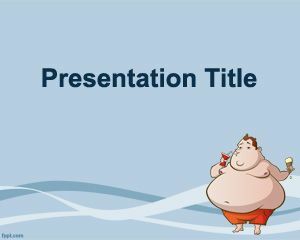 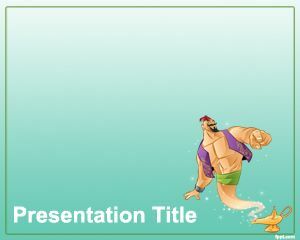 You can download this free PPT template for your own presentations to be used with James Bond illustration. 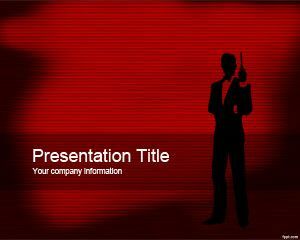 This free James Bond template for Power Point has a red background and James Bond silhouette.